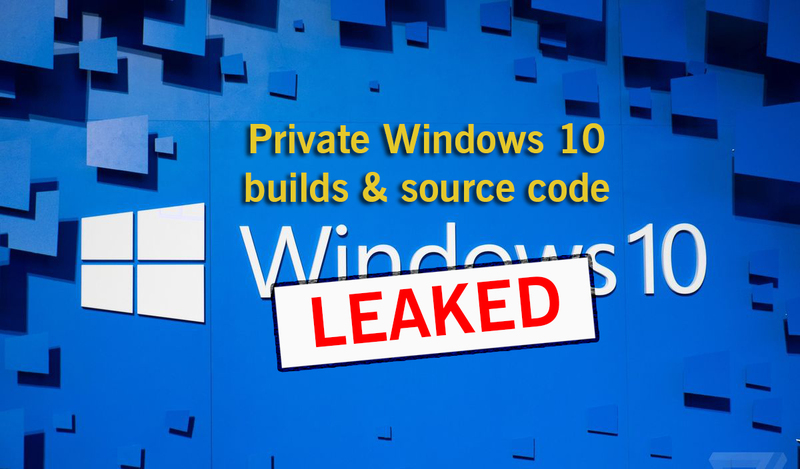 However, BetaArchive has now removed the confidential ‘Shared Source Kit’ from its servers. 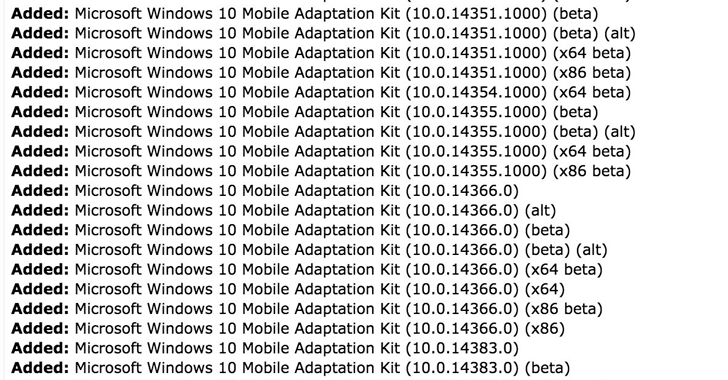 The leaked files also contain Microsoft's Windows 10 Mobile Adaptation Kit, a private software toolkit created by Microsoft designed to run Windows 10 operating system on mobile devices. 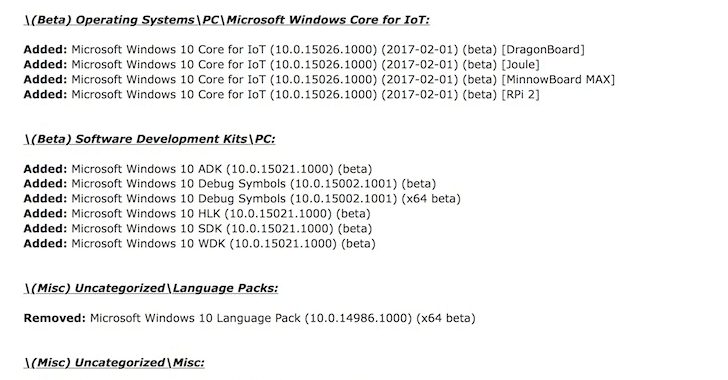 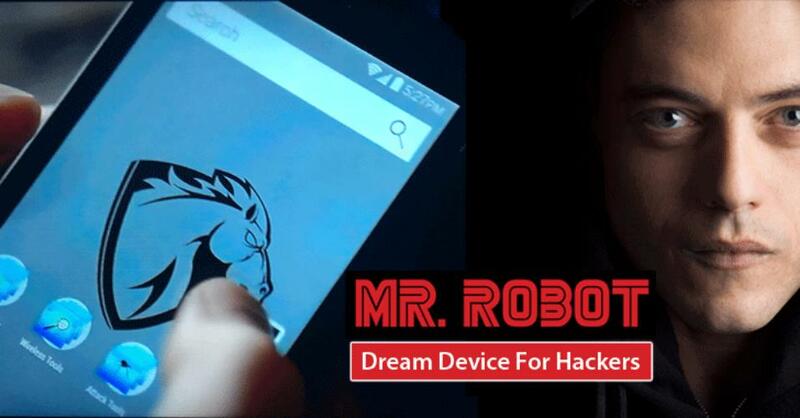 So far, it’s unclear who is behind this massive leak, but it could be from one of the Microsoft OEM partners.